All you mothers of sons know how hard it is to find cute boy stuff amidst the ocean of pink, ruffles and all-around floof! Hence the birth of PickleFace Place! 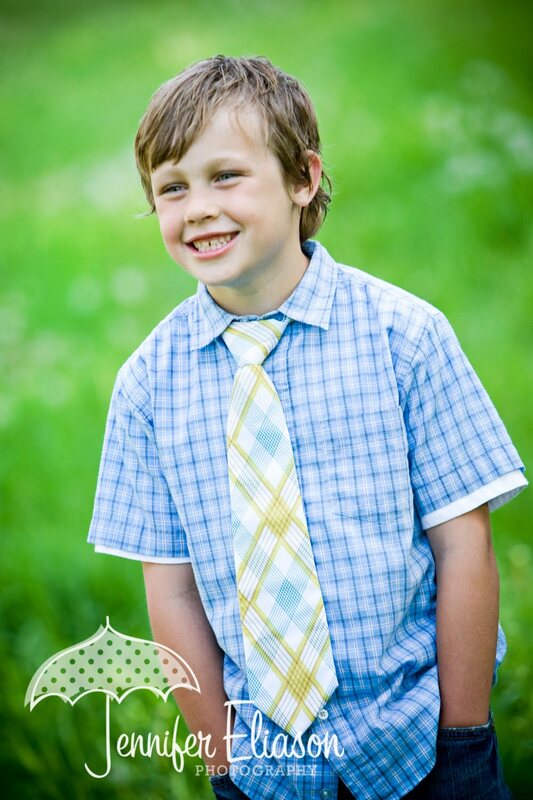 Ties for your little guys that truly address all your needs. 1-THOUGHTFUL DESIGN--Adjustable Velcro closure! No clip-ons that droop, break, or fall off easily; no elastic that stretches out; and no zippers that break as your little man (incessantly) zip, zip, zips! Each knot is tied perfectly for a tight, clean, crisp look that you don't ever have to retie! 2-MAJOR STYLE--Because we use designer cotton fabrics, the style possibilities are endless--not to mention FUN! We’re always on the lookout for great new fabrics that will keep your boys looking dapper through all seasons and holidays! 3-EASY CARE--All our ties are washable. Go ahead and read that again...yep...WASHABLE!!!! Because: boys + dirt = enough said. 4-HIGHER STANDARD--Five different sizes to fit his growing needs! 5-FLEXIBLE CUSTOM--Wedding parties, bow ties, adult sizes, and full (non-velcro) ties are not off-limits here, and if you have a favorite fabric you want made into a tie, we can do that too! So go ahead and check us out at http://picklefaceplace.etsy.com/ and leave a comment about which ties/collections you like best! 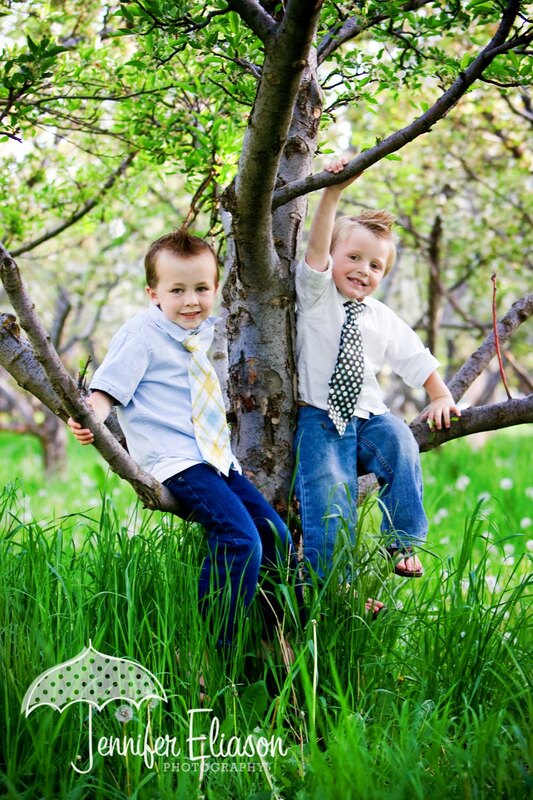 One lucky winner will get to pick out not one, but TWO ties for their little guys! Good luck! via twitter, facebook, blogs, etc. Additional comments for additional entries, please. Winner announced tomorrow (Friday) morning. I love the Tangerine Dream Collection. And the fact that all her stuff are great and it's so hard to find something for boys. These are perfect! 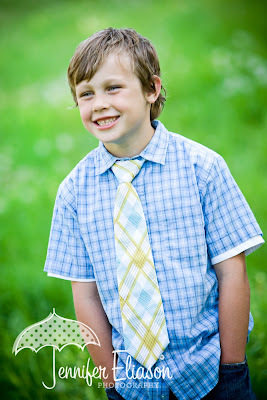 I have 3 boys and have always had a hard time finding ties I like for them. I love the groovy collection. I've got two boys and would love something like this! I love the Tangerine Collection. Especially the Tangerine/Aqua Leaf Tie. Those are so awesome! Be still my heart! I love that groovy collection! I can't wait to see my little guy in one of those ties! I love the Independence Collection! My two boys would love these. I like more than a few but especially the Spring Paisley and Perfect Plaid. Thanks! I love the groovy collection! Love them, I think my two little boys would especially love them! Tangerine dream collection is the cutest!! True, girls get all the good stuff. I LOVE the Independence Collection! We need more orange ties. It is the only color my 2 year old will wear. The Tangerine Dream Collection 2010 is amazing! Perfect! Just had our second little boy 6 weeks ago. He will look dashing matching his brother (who waited so patiently after several sisters!). Cute boy ties that aren't overly formal?! Sign me up! My two little Pickle Faces will feel like real daddy's in these! Would love these for my little guy on the way! Love these! I really like the Tangerine Dream collection and also the Lime Stripe tie. These type of velcro ties are really hard to find. I love this Etsy shop. These ties are so adorable! I LOVE the groovy collection. I'm having a boy in December and these ties would be perfect. What a great giveaway! I'm not very groovy myself, but my son is. Sign me up for all of them! love the non collection collection, the groovy collection and the tengerine dream collection. how am i ever going to choose? I love the groovy collection. I love the aqua chain tie. My two-year-old loves to wear ties to church! I love the groovy collection! How cute! I'm diggin' the groovy collection! A tie would look great on my boy in our family pictures that we are taking next month! I like the Groovy collection! I have 2 boys that definately need this! My boy loves to wear his tie, I really should get him another one. I love the Tangerine Dream Collection! I love the Tangerine/aqua leaf...super cute! Oh Boy Amanda - you know I'm a fan of all your ties! I certainly wouldn't mind a few more. Evan's about out-grown the first batch. Finding ties is hard! This would be so fun! So many great options. I think my favorites are the perfect plaid and the black and white dots. Oh! How I dream of being the winner-- I adore these ties & have two little boys who'll look ADORABLE wearing them! My little boys need ties SO badly!! They are all so adorable, but I like the Non-Collection Collection or Tangerine Dream. I love the non collection collection and the tangerine dream. Thanks for making life with boys easier! It's impossible to choose a favorite. They are ALL so adorable and original. FINALLY somewhere to get cute ties for my boys!!! I would love to see my little guy in one of these stylish ties! I'd have to say that the Independence Collection is my favorite. Not because I am patriotic or anything, but because blue is my favorite color. Oh, and I love the stars and paisley prints! I love the Independence Collection. I love them all! If forced to pick, I'd go with the Tangerine Dream collection:). I really need a purple, black and silver tie for a Tiny Tyke! The purple damask would work, though. Love the non-collection collection! Do you have to by them by the collection? I would like to purchase separates (or, hope to win...AND buy!!!). Ooooh pick me pick me! I have a 5 year old boy and a boy on the way! Those are too cute! I think I like the groovy collection best. I love the groovy collection! I love little boys in ties!! Very cute ties! I would love to win these for my little guy. He is the big boy size I think. He's 2 and I would love to see him in the groovy ties or the independence ties. Thanks! Love the groovy collection! Where have you been all of my son's life? Please pick me! The Tangerine Dream Collection is definitely my favorite but I love them all! They are all so cute. I think the Tangerine Collection is my favorite. 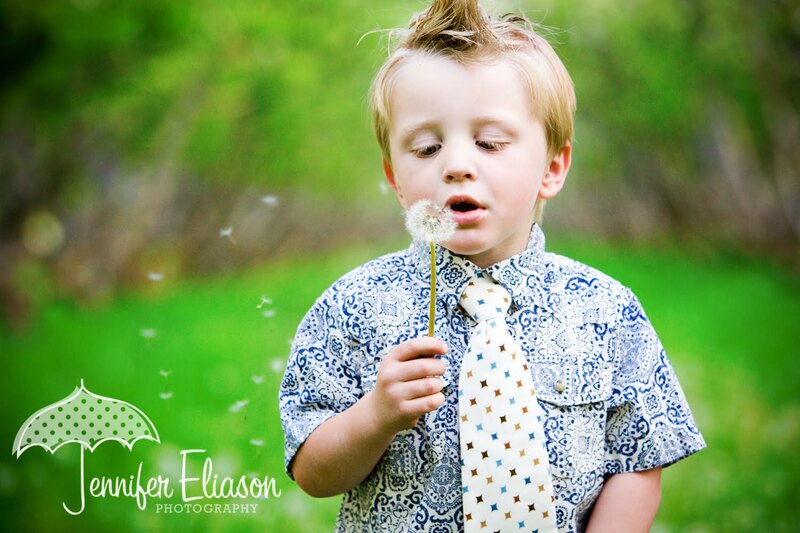 My little guy requests a tie every Sunday and would LOVE one of these! How darling! I love the Independence Collection. Sis, I love your ties. I am so amazed with how much better (if that is even possible) the ties look in person. They are all AMAZING and the pictures don't do them justice! Bronsen loves his star tie from the Independence collection (and when I say loves, that means he will actually wear it and keep it on through church). Love you. I have looked high and low for (bow) ties for my son George. For a kid named George, we need the Groovy collection or non-collection collection. Love them! I love the tangerine dream collection. Cute! I can't decide which collection is my favorite - I love the tangerine dream and the groovy collection. And this is perfect for my two boys! So cute! My favorites are the groovy collection. They would be perfect for my little one! I posted it on my FB--hopefully this will get them more traffic! Tangerine Dream is lots of fun! And 2 ties? Amanda is so generous! my 3 boys looked adorable in your tangerine collection at church last week. Thanks for making the cutest ties ever :). So in LoVe with the gRooVy collection! Although they are all so stinking adorable! My son and nephews are going to be so stylin' soon! Love all of them... but, I have to say "Groovy Collection" catches my eye! My little guy would look STUNNING in her ties! I love the oranges in Tangerine Dream!